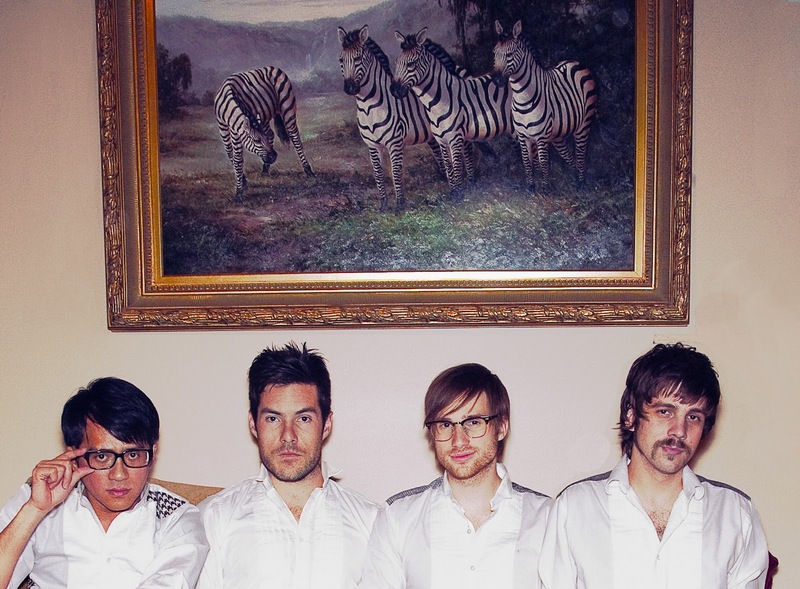 LA indie pop band Saint Motel that I posted about previously here has put the finishing touches to their video for their excellent tune "Puzzle Pieces". Love this track, came out on my iPod shuffle on the treadmill the other day and it gave me a huge burst of energy. They did a great job with the video as well. The download limit for the track I posted previously has been met, but you can still purchase it on iTunes here. Cheers!